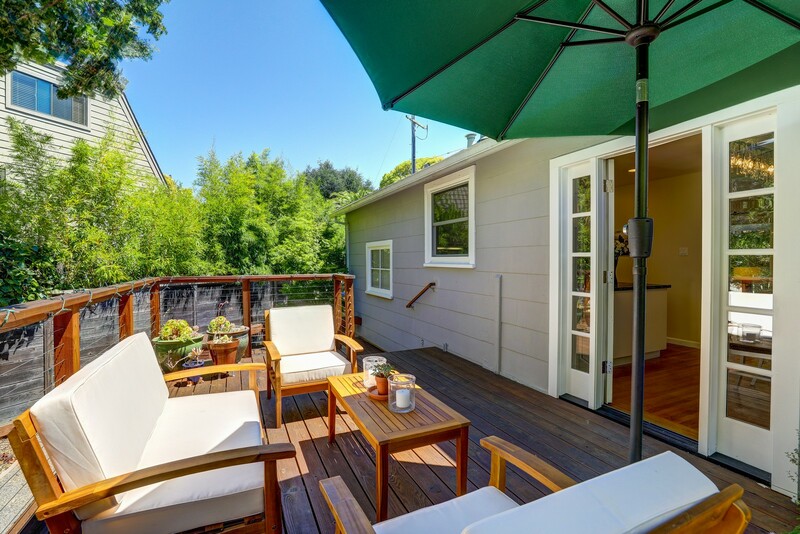 IN CONTRACT OVER ASKING AFTER ONE WEEK OF MARKETING OFF MLS!!! 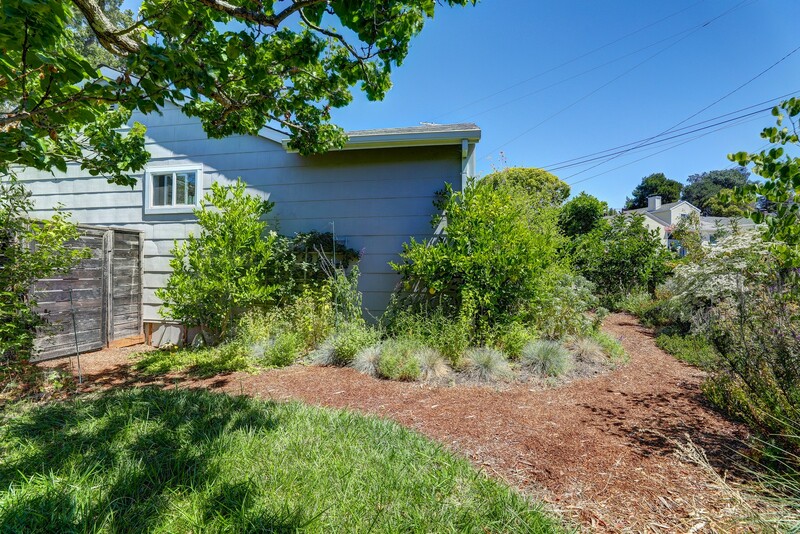 Don’t miss this incredibly charming Heather Gardens home located on a large corner lot with expansive California Native gardens. 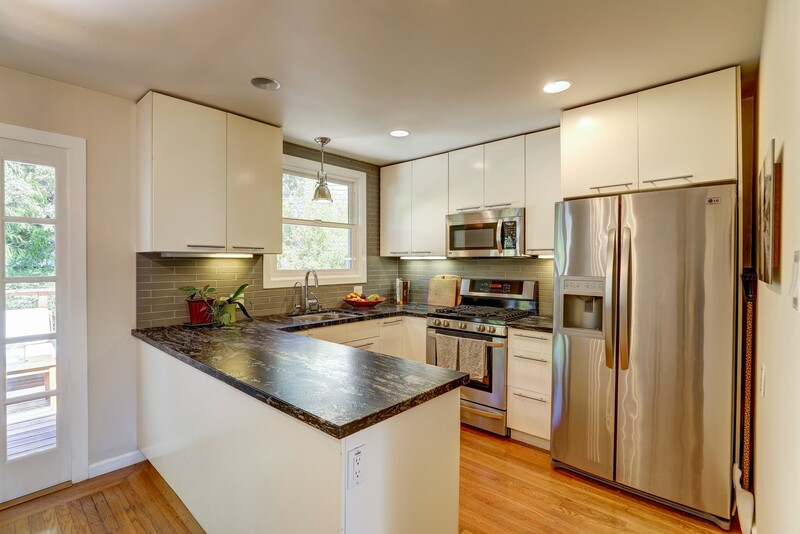 Extensively upgraded with ‘down to the studs’ kitchen and bathroom remodels with top of the line Marble, Granite, appliances, fixtures and lighting. 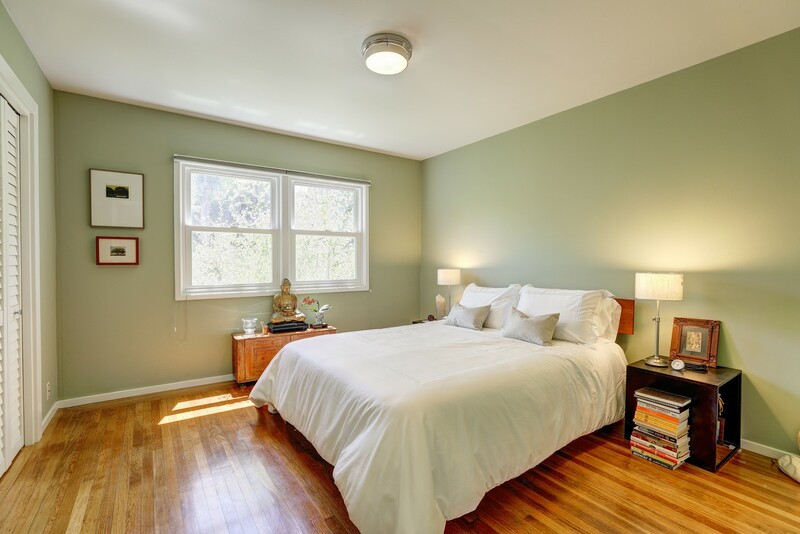 Two spacious bedrooms with classic double hung windows and upgraded lighting. 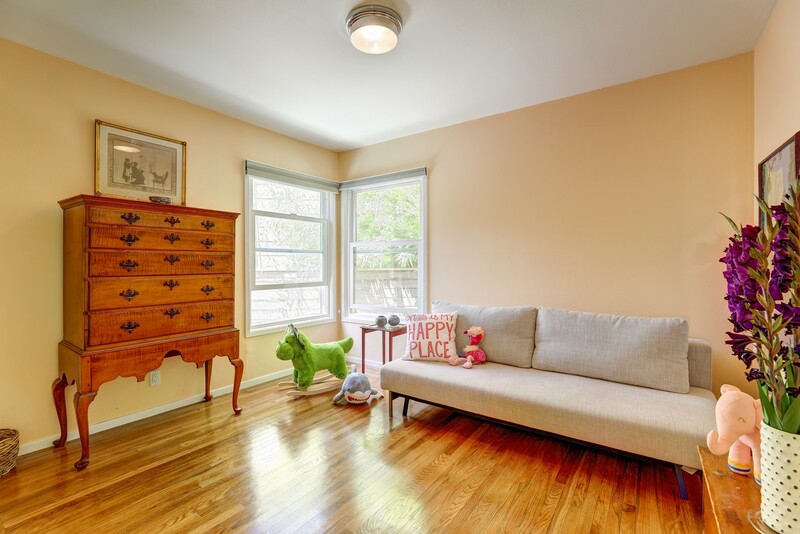 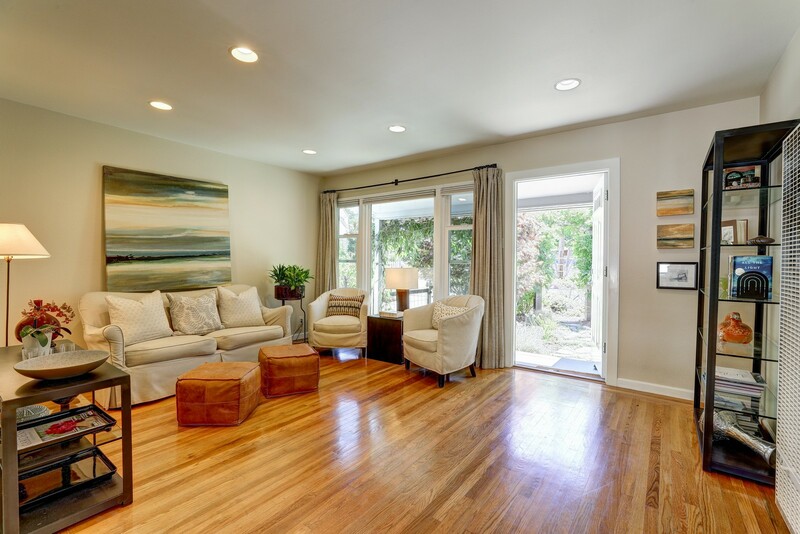 Lovely hardwood floors throughout the home, canister lighting in living room, dual pane windows and doors. 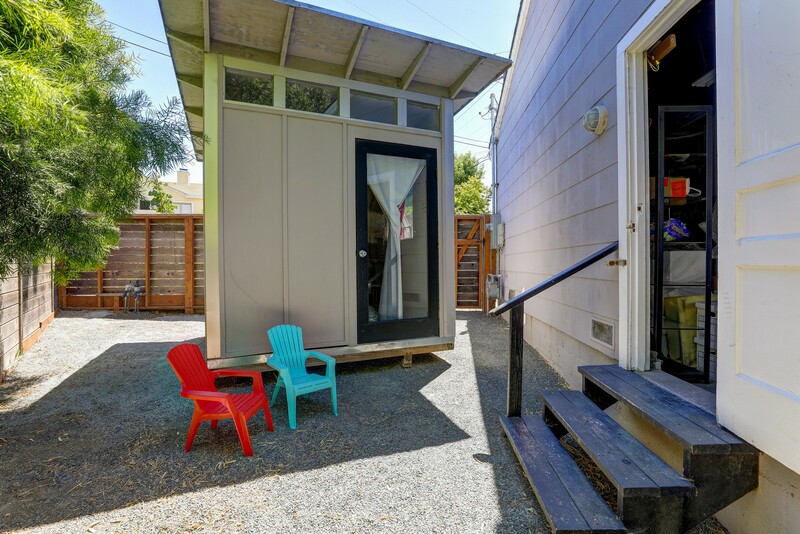 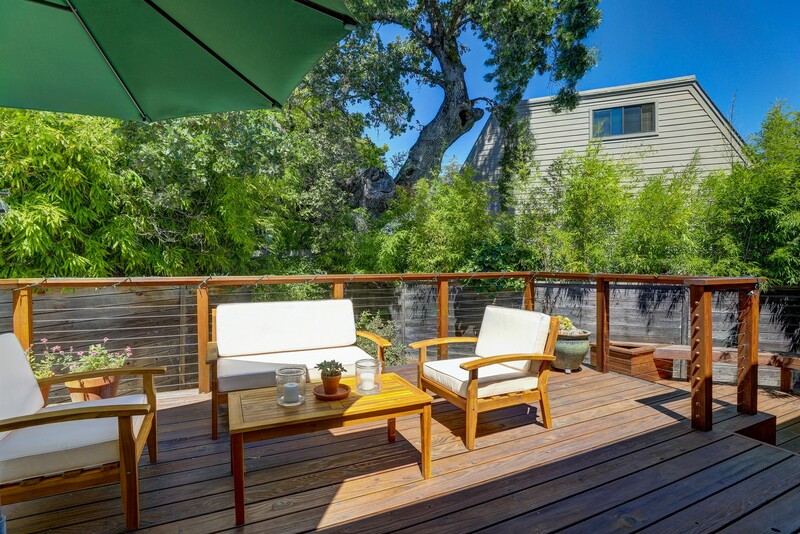 A large, sun-filled deck spans the rear of the home with access to yard with garden areas, dog run and separate ‘Studio’ or home office space. 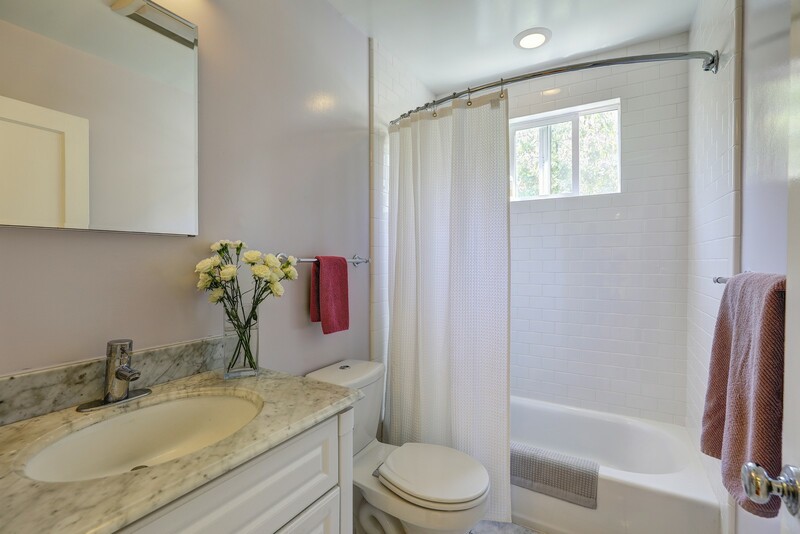 Quality upgrades include a new roof, wall heater, electrical panel, fencing and drainage system. 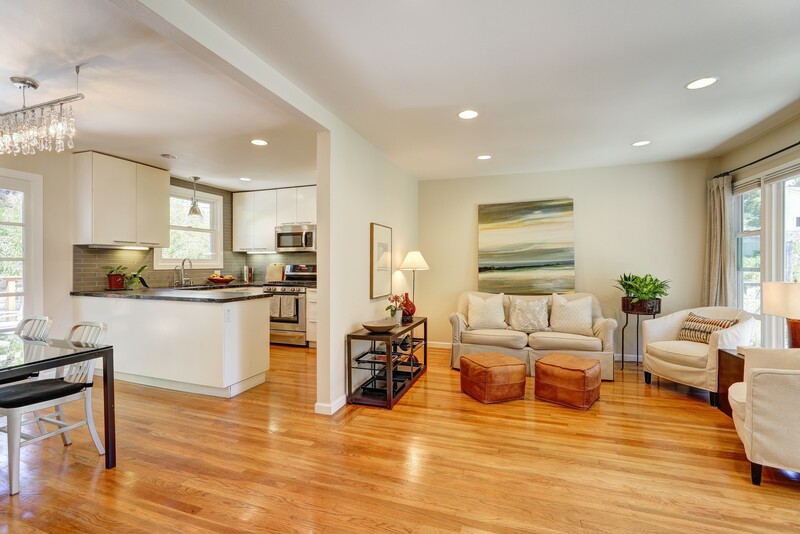 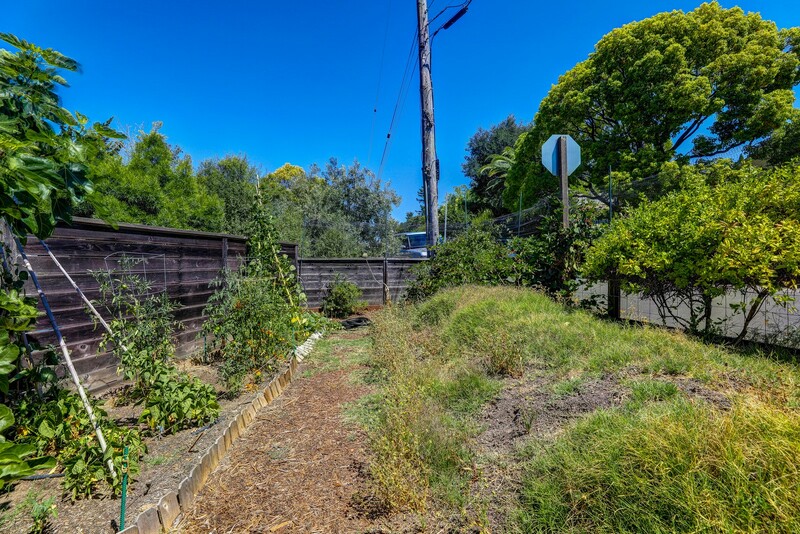 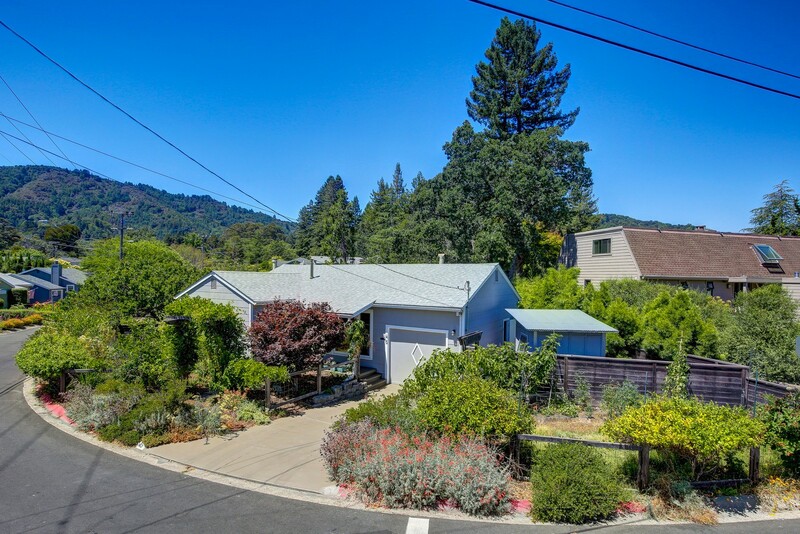 One of the most sought after neighborhoods in Marin! 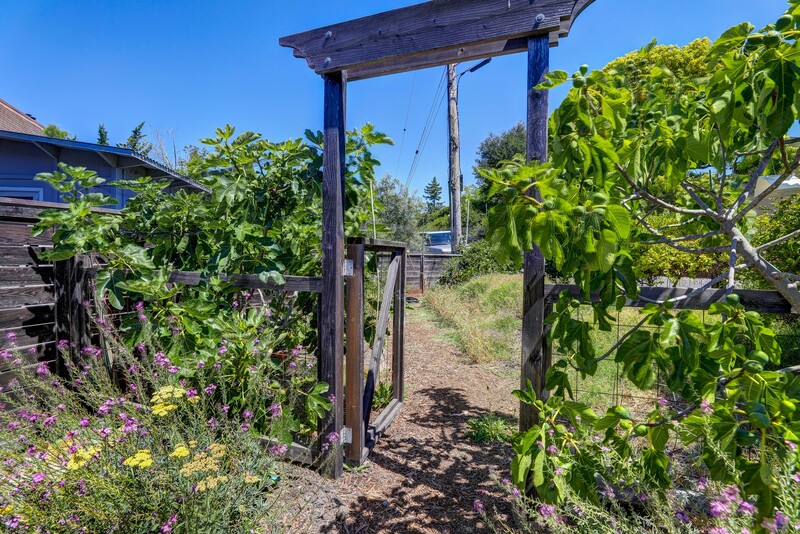 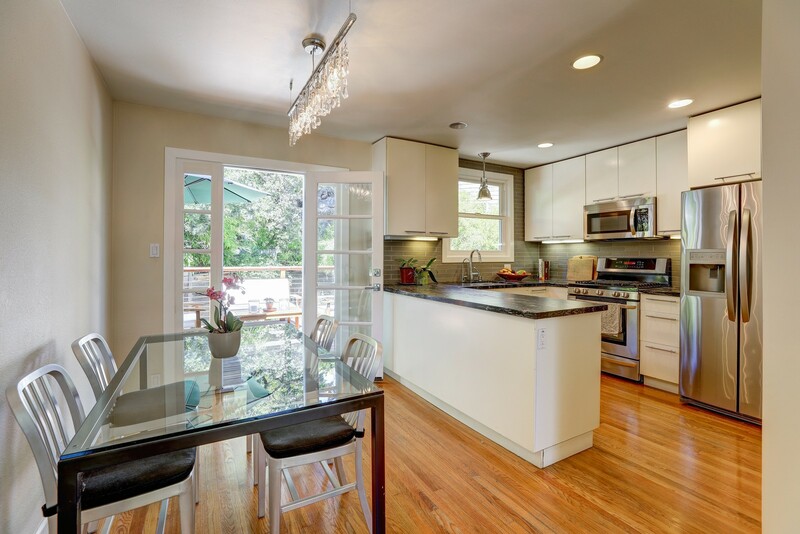 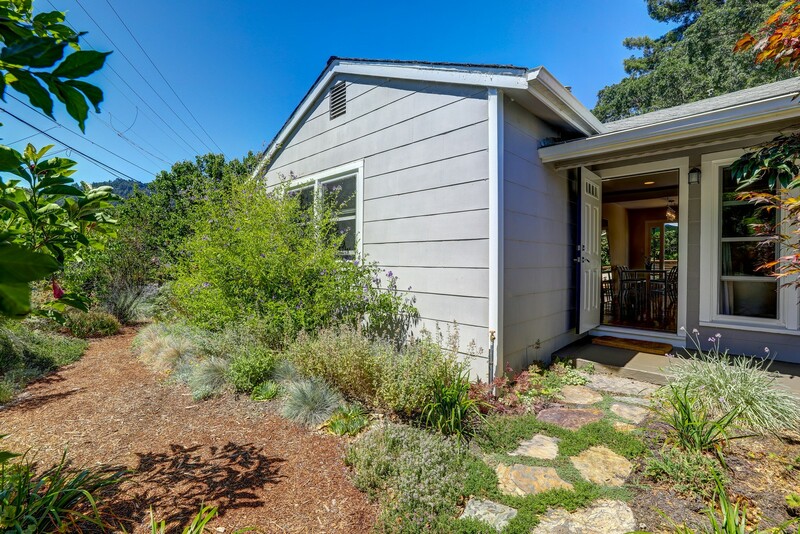 Enjoy an easy level walk to downtown Larkspur with terrific restaurants, movie theater, up-scale shopping, yoga studio, Equator Coffee and more. 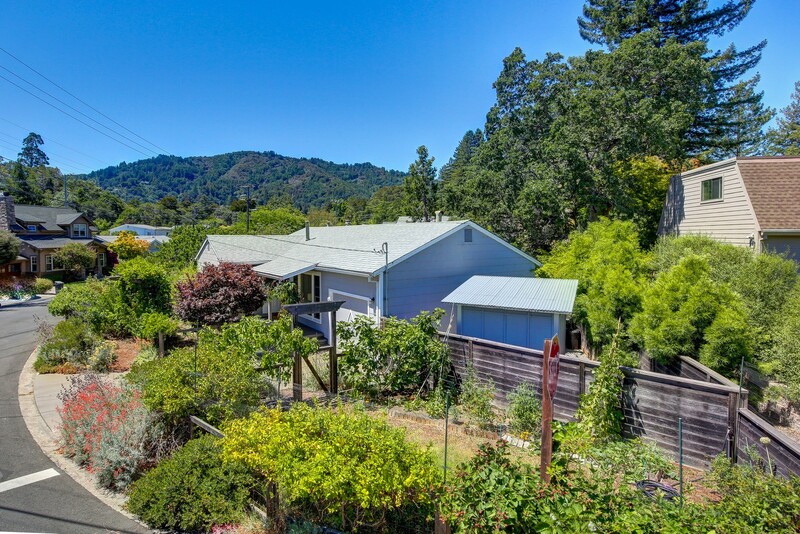 World-class schools, Marin’s best weather and super easy commuter location. 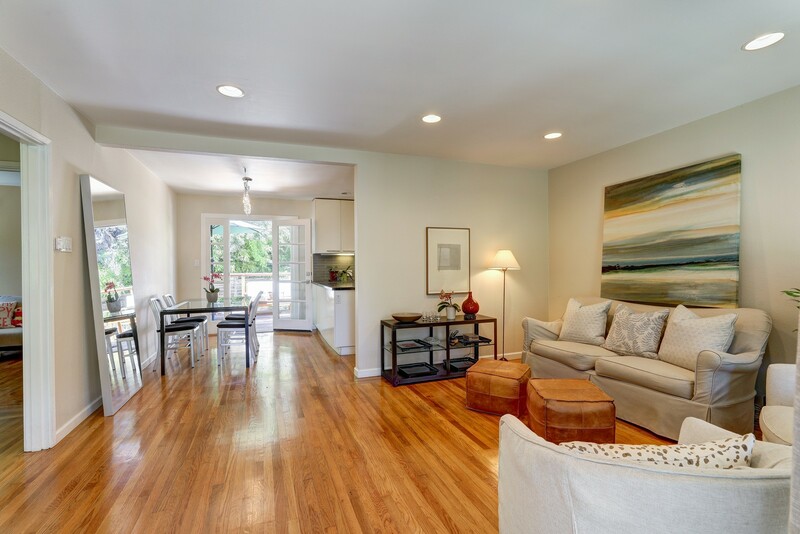 No open houses scheduled and shown by appointment only after Monday, July 23rd.